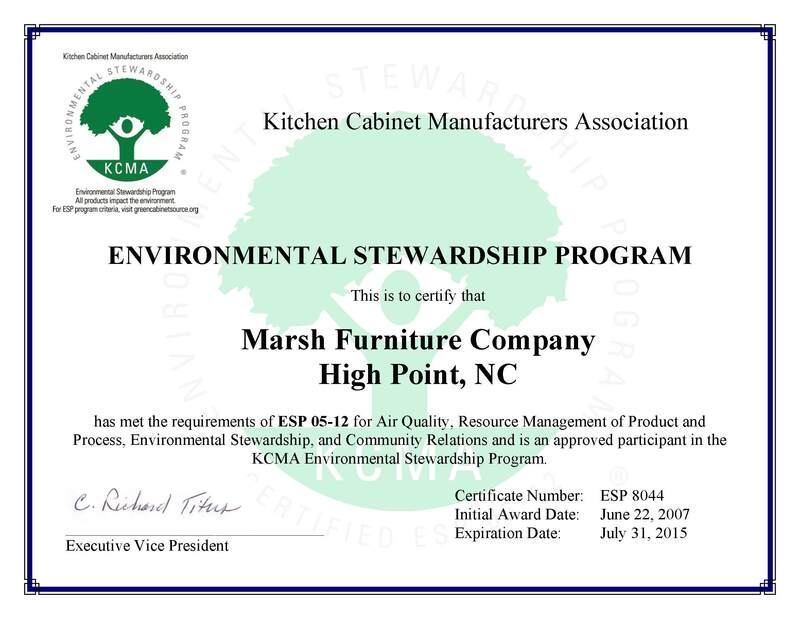 A trip through any home featuring kitchen cabinets from Marsh Furniture’s Premium Cabinetry line will be distinct! Marsh’s Premium Cabinetry offers such a new direction in cabinetry—one that ventures beyond traditional kitchens and baths and offers the highest quality. It’s a journey where the palette of your imagination knows no limits when it comes to the use of kitchen cabinets in today's home. Whether it's in your study, media room, home office, the laundry room—even the garage—Marsh affords so much individual flexibility with its wide selection of door profiles, captivating colors and gorgeous glazes. 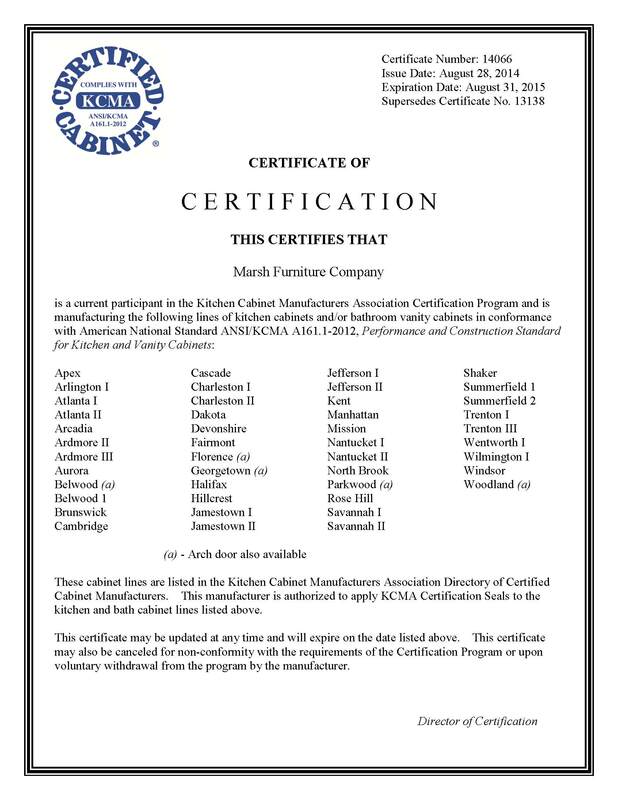 The Marsh Premium Series of kitchen cabinets features high quality standard construction features and the ability to upgrade to all plywood construction and to add decorative moldings and glazes, there’s just no limit to what you can design...and you can buy kitchen cabinets online from KitchenCabinets.co at the lowest prices!